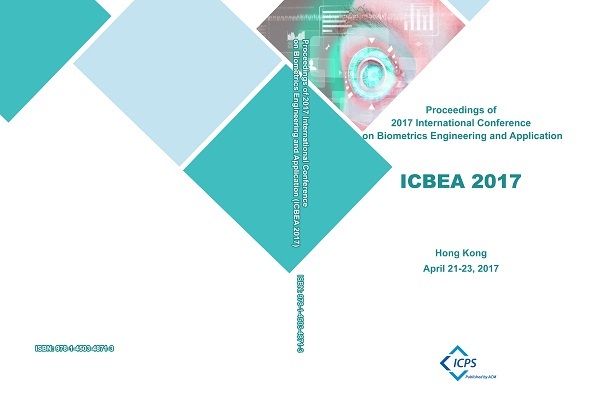 2017 International Conference on Biometric Engineering and Applications (ICBEA 2017) held successfully in Hong Kong during April 21-23, 2017. The accepted and registered papers has been published in ACM conference proceedings (ISBN: 978-1-4503-4871-3), and indexed by SCOPUS and EI Compendex. 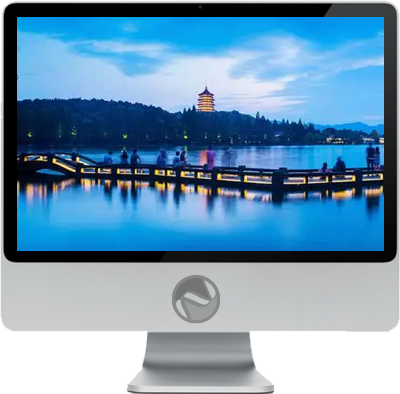 (Click).